Renderon designed the Opens for CNN A2’s two new talk shows Debat and I Ftuari. 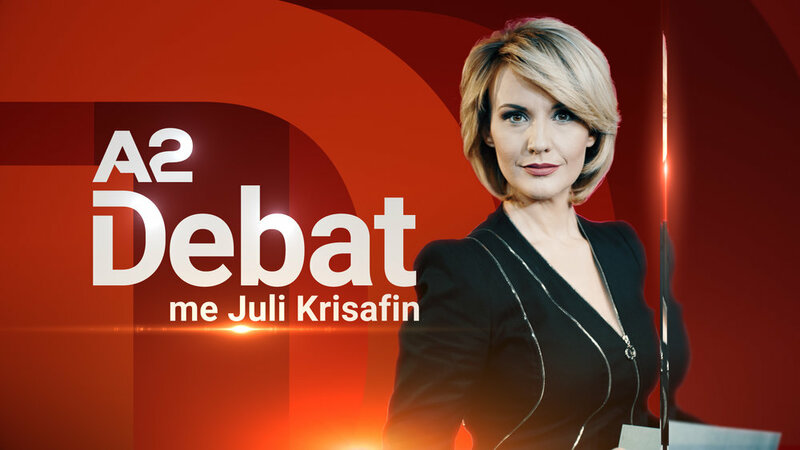 Debat is a debate program hosted by Juli Krisafin. Debat focuses on current issues in Albania and worldwide, with advocates for both sides of the topic. I Ftuari is a talk program hosted by Endri Xhafon. 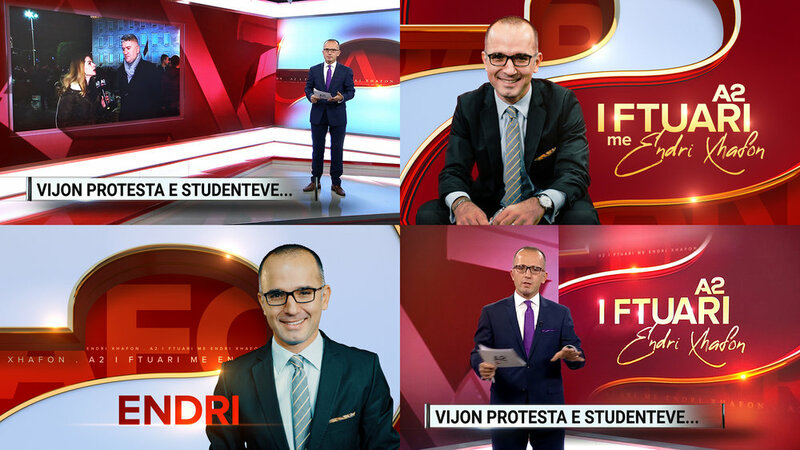 I Ftuari examines the latest news subjects with new guests every night.